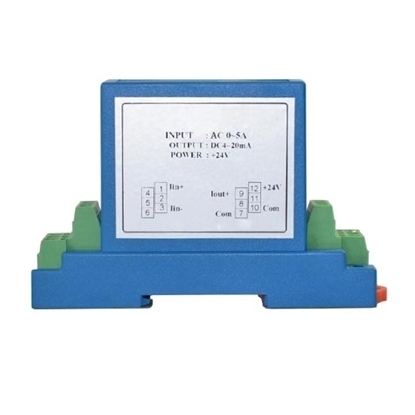 Hall effect DC current sensors are open loop current sensors, with split-core structure, 1ms fast response time, 1.0%FS accuracy, 4-20mA output signal, 12V/24V power supply, fixed installation, excellent linearity and strong anti-interference capacity. 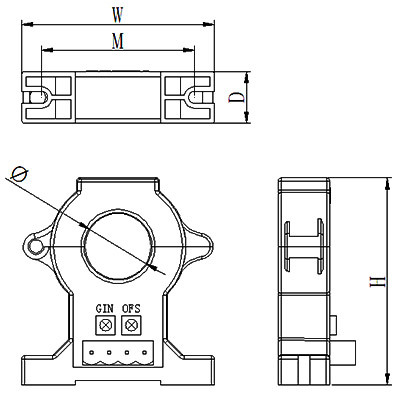 DC current sensors are widely used for DC current monitoring, system signal acquisition and feedback control. 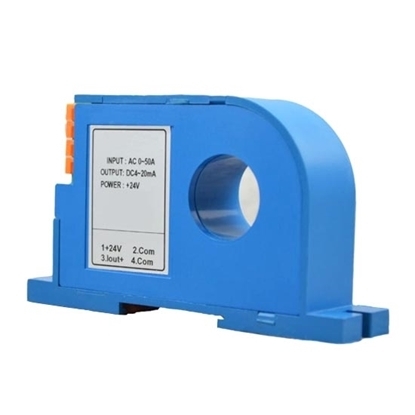 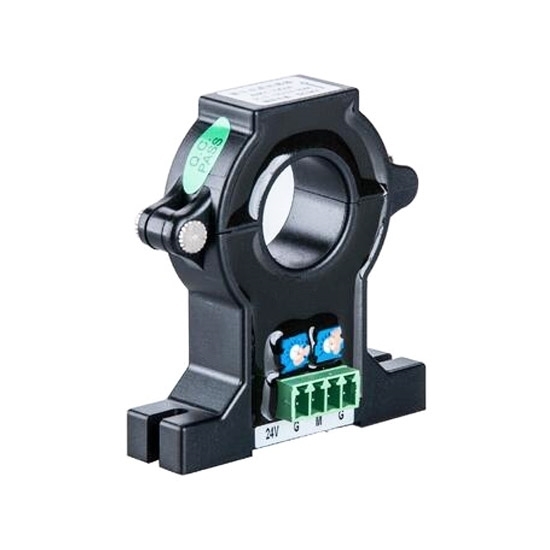 DC current sensor has measuring range of 50A/100A/200A/300A/400A/500A/600A/800A/1000A/1200A to 1500A.